I believe the correct load on this amp is 8 ohms. 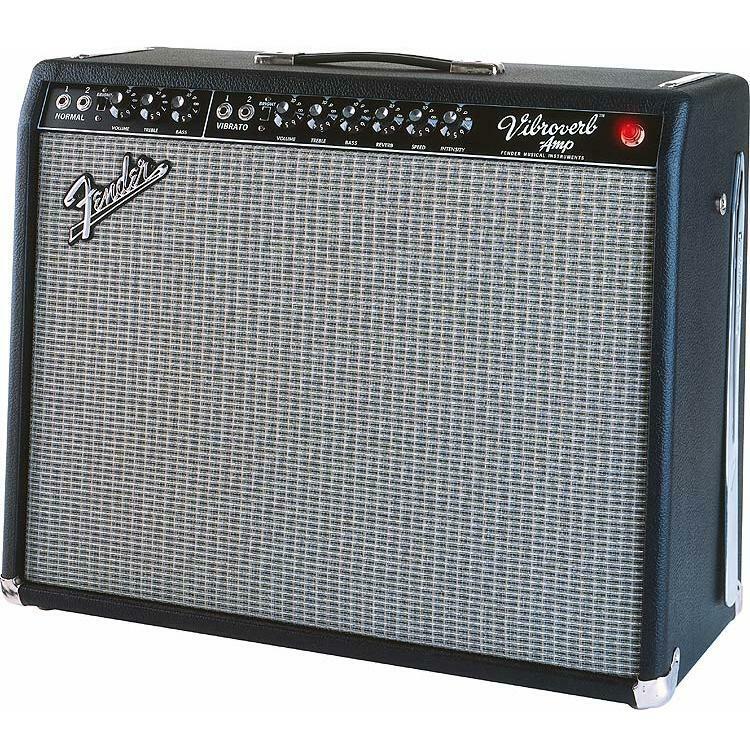 Do you have this amp for sale? This incarnation of the Vibroverb was made for only a few months, and it is thought that fewer than 600 of these units were made.